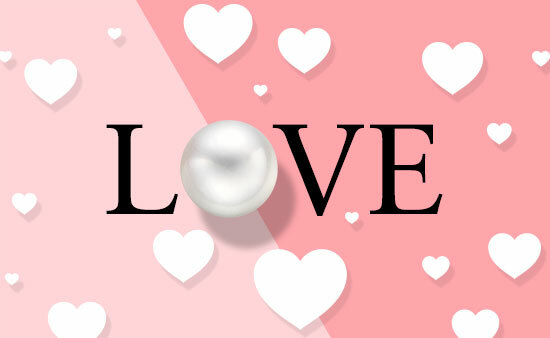 A unique opportunity to win one of our stunning strands of pearls with celebrated publisher Bloomsbury. 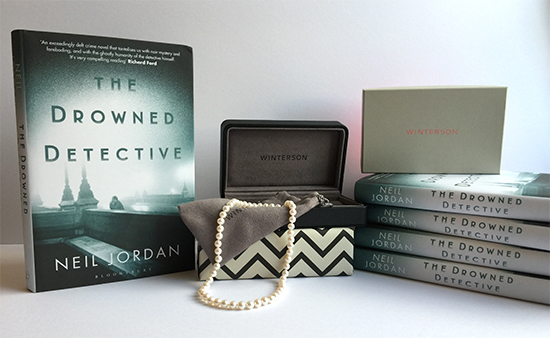 To mark the release of The Drowned Detective, the latest book by Oscar-winning writer and novelist Neil Jordan, Bloomsbury are giving away one of our beautiful freshwater pearl necklaces to reflect the gem’s prominent role in this haunting love story. For details of how to enter and more about The Drowned Detective, read more here. 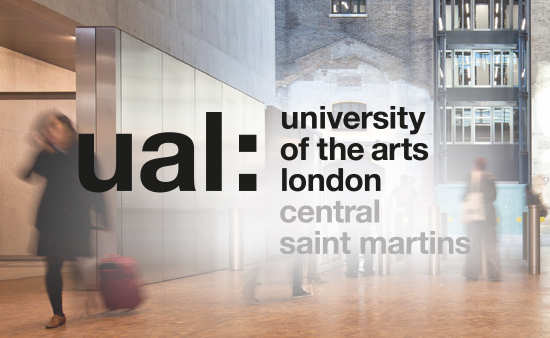 The competition closes on 24th March. Good luck!